STAR Group Holdings has adopted a decentralized business model that enables it to pursue business opportunities in a varied industrial base. STAR Group's operating business model is a "holding company" model whereby under its guidance it provides partner companies and affiliated business units the freedom to operate as domestic Saudi companies, operating under state of the art facilities, thereby providing the same level of high services and expertise as it does in its own markets and industries. In these instances, the STAR Group provides its partners and affiliates with an unencumbered presence in their desired markets, strategic marketing support, and unlimited access to Saudi markets. Such a model enables partner companies to successfully operate and compete in the Saudi market, and to devote their energies and resources to their fields of business expertise. The STAR Group and its associated international and domestic partners, is in a strong position of to provide quick access to leading business leaders, key executives, government agencies, merchant families, importers and distributors, thus typically high development costs are avoided or greatly reduced. 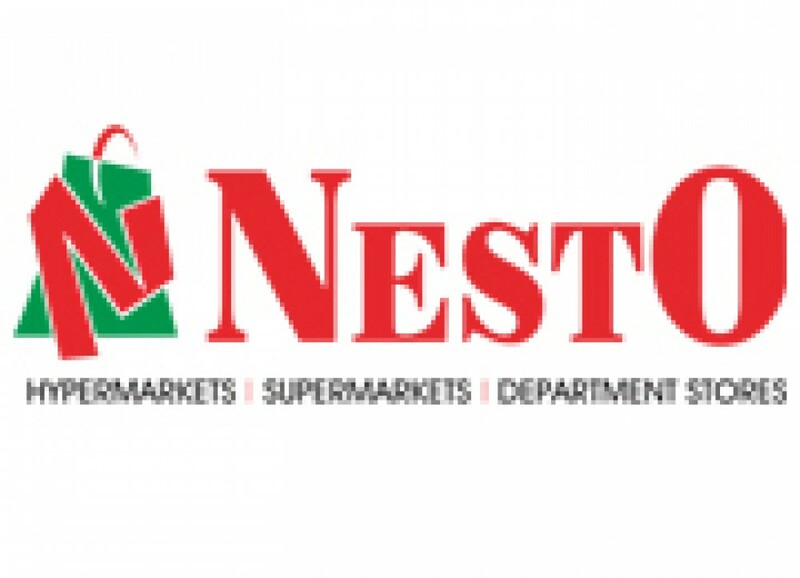 Nesto Group is a leading Hypermarkets, Supermarkets and Department stores. Saudi Kuwaiti International Properties Company (SKIP) is a leading real estate company. 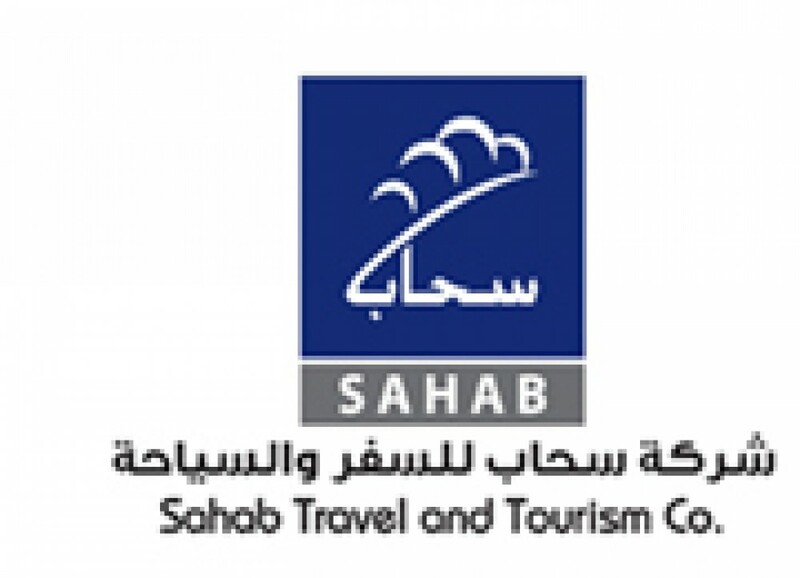 Sahab Travel and Tourism is a Air ticketing, Tours, Hajj and Umrah services company. 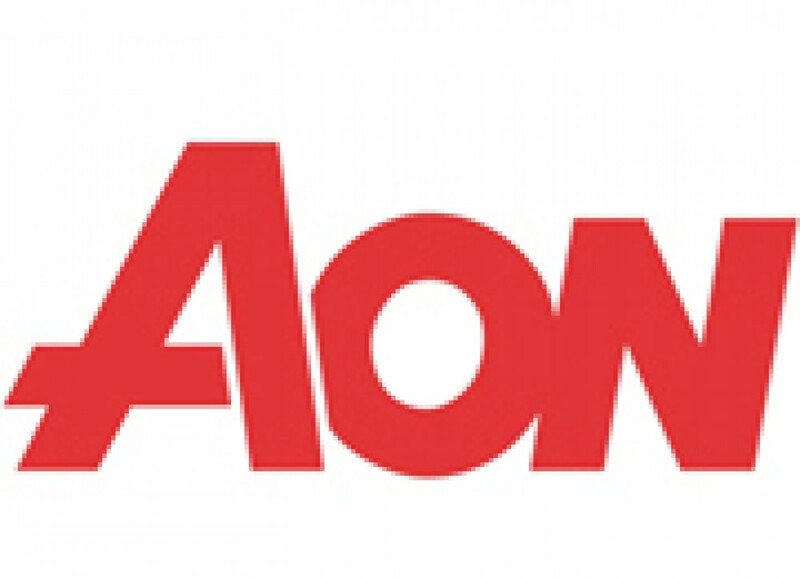 AON is a leading global provider of risk management, insurance and reinsurance brokerage, and human resources solutions and outsourcing services. 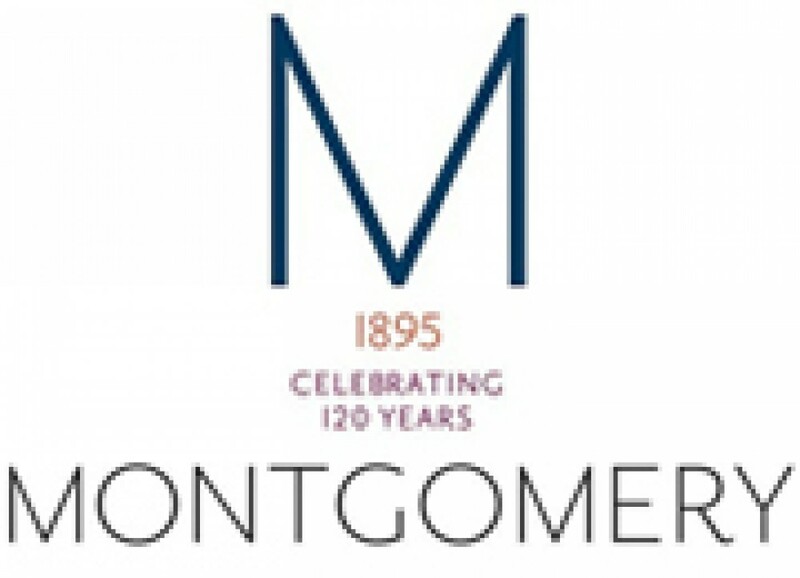 Montgomery is a global events company with a difference. 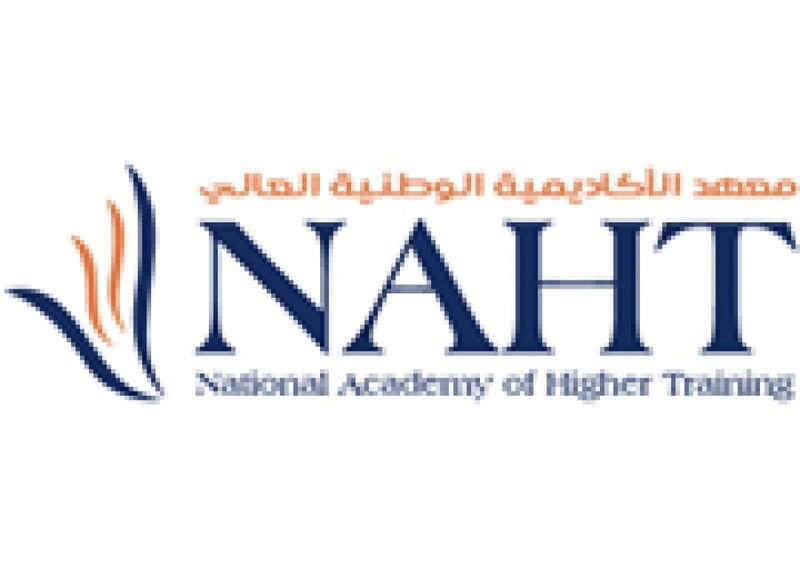 National Academy of Higher Training (NAHT) is a training institutes for hospitality, travel, retail, and security services industries. 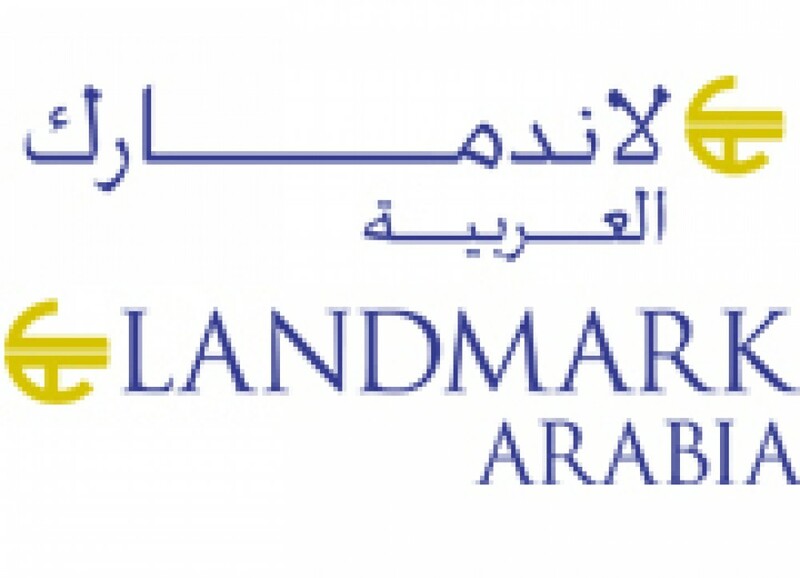 Landmark Arabia is a leading Saudi department and electronics stores retailer. 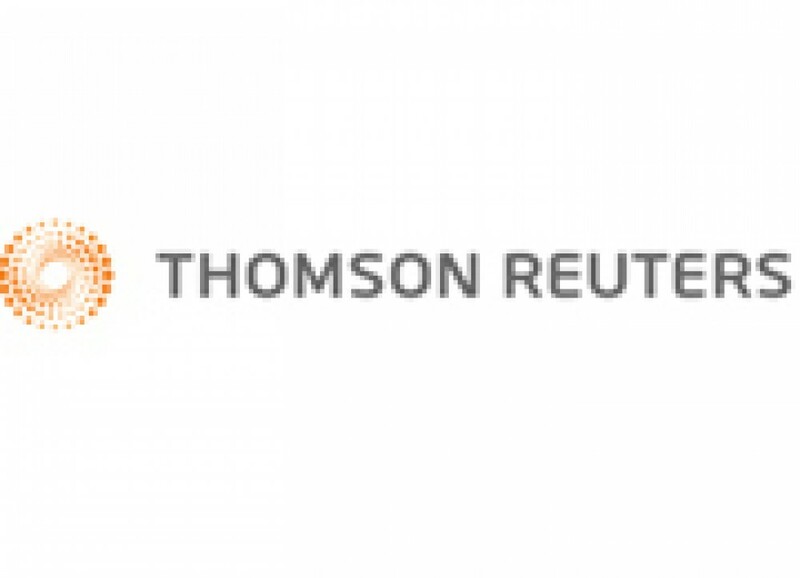 Thomson Reuters for Financial services and Risk provides solutions to the financial community of Saudi Arabia. 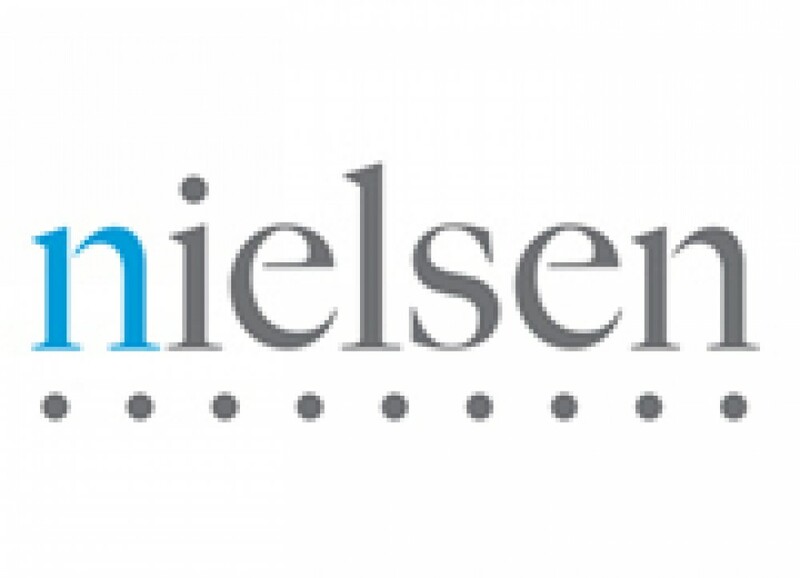 Nielsen Co. is a leading consumer research and feasibility studies company. Middle East & North Africa Franchise Association (MENAFA) is a membership organization of franchisors, franchisees, and service providers. 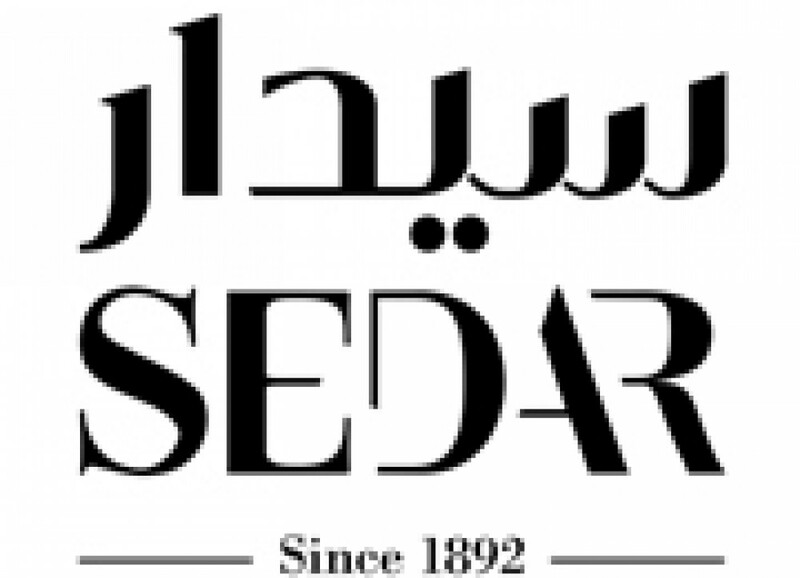 Sedar is a manufacturer and wholesale distributor of window coverings, curtains and window accessories. 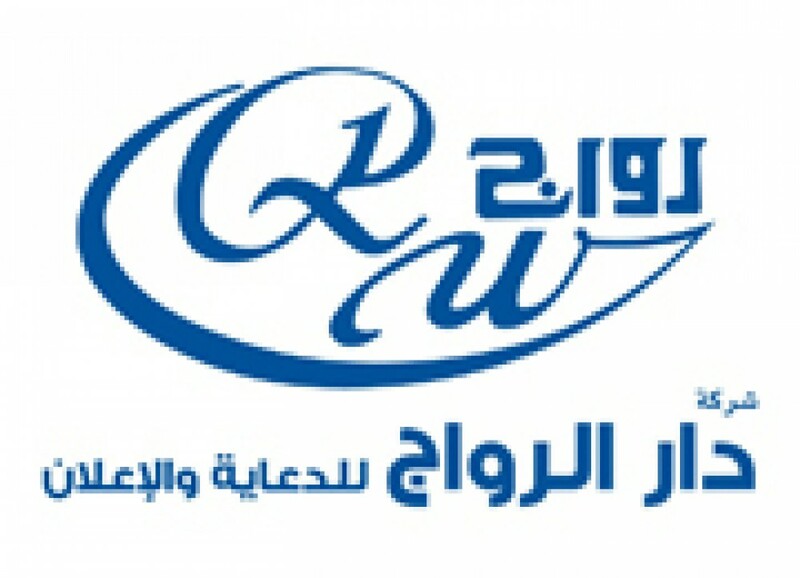 Dar Al Rawaj is a major integrated advertising and communications company. 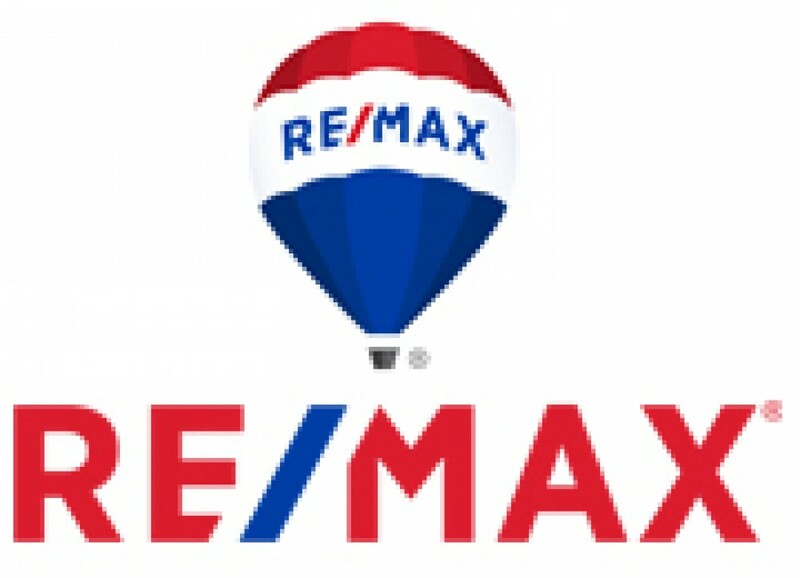 RE/MAX LLC is an American international real estate company that relies on a franchise system. 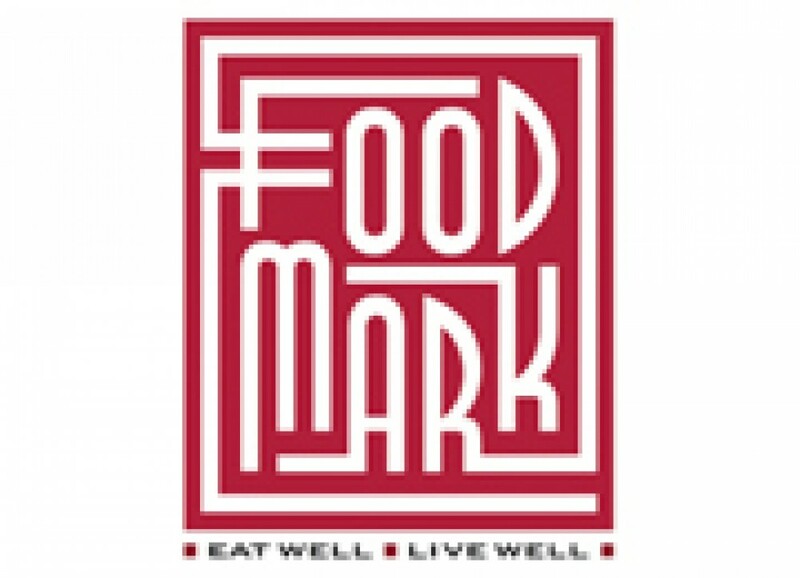 Foodmark operates a number of internationally-franchised restaurants within the UAE and the GCC. 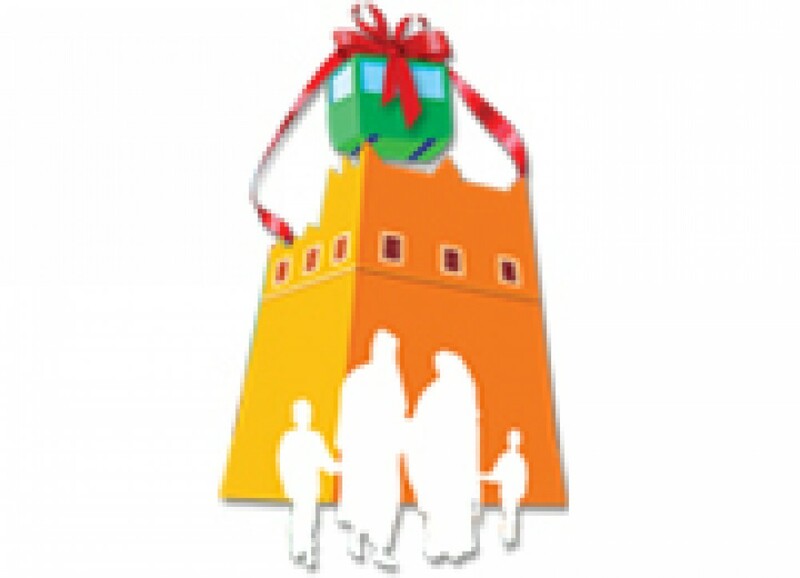 Abha Shopping Festival is a cultural exhibitions and shopping festivals planning and implementation. 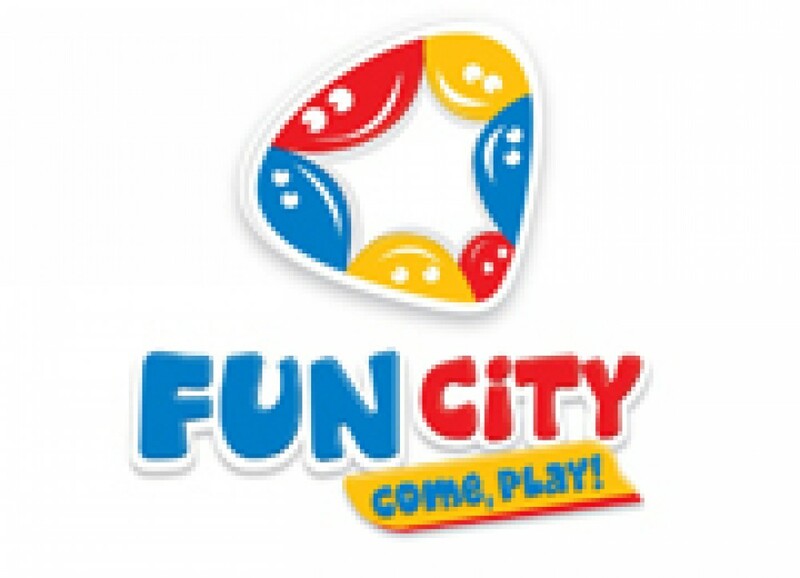 Fun City is an ideal play centre for kids between 1-12 years of age. Copyright © 2014 Saudi Trading and Resources Co. Ltd. (STAR), All Rights Reserved.